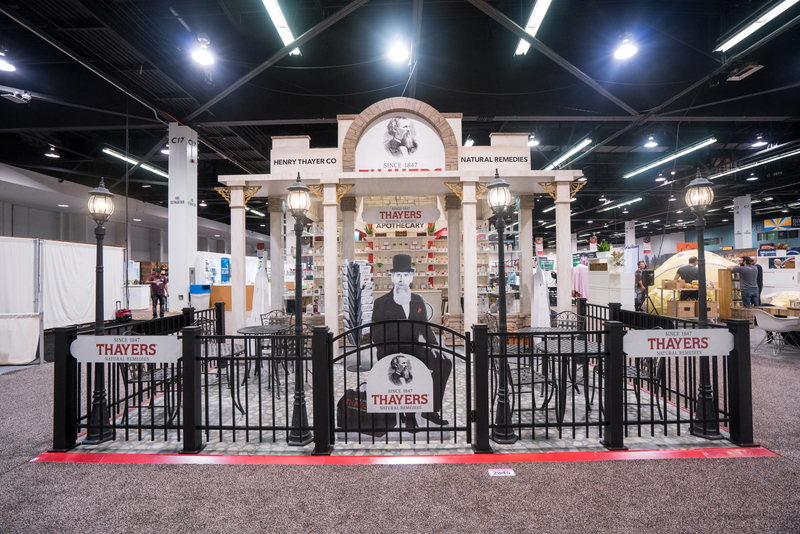 We view trade shows and events as the time once or twice a year where you are allowed to and must appear to be the shining star. 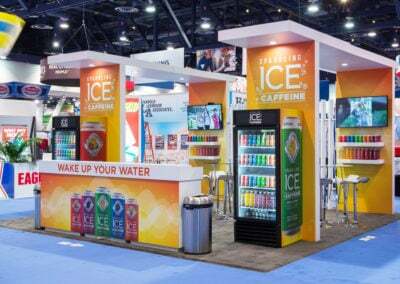 You have a captive audience and the opportunity to separate yourselves from the competitors around you. 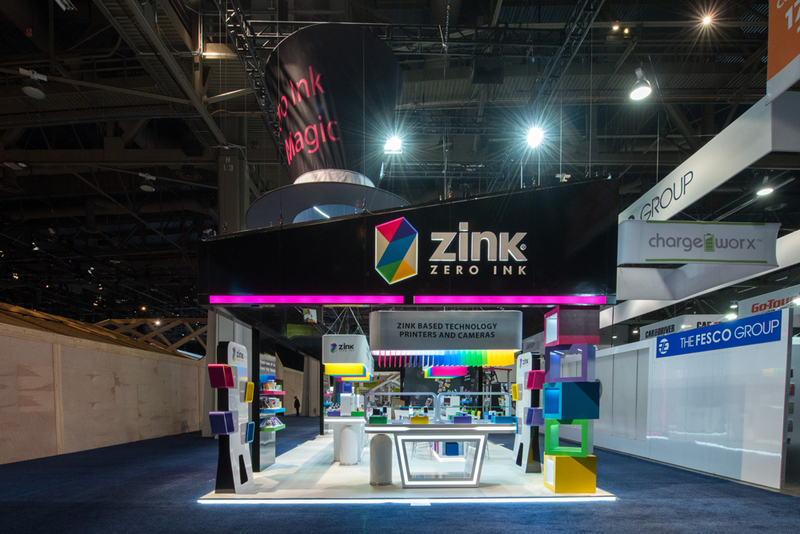 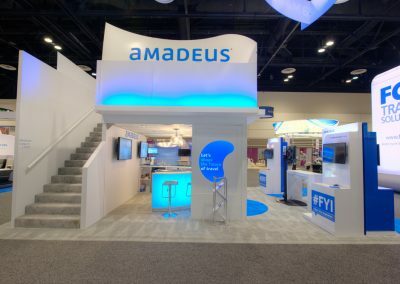 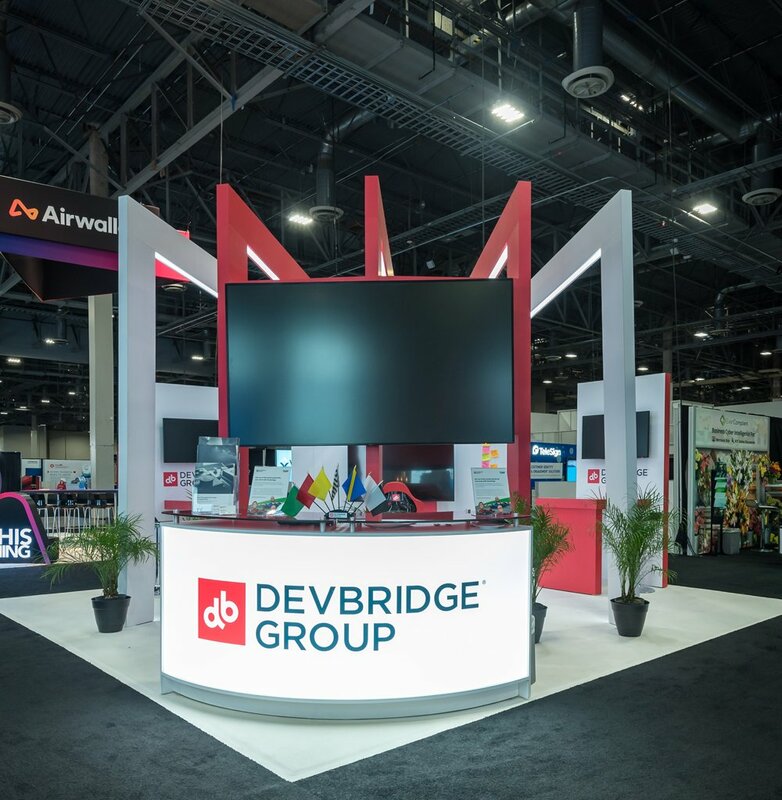 We design and execute trade show exhibits explicitly for those very few days of the year where you can optimize that important opportunity. 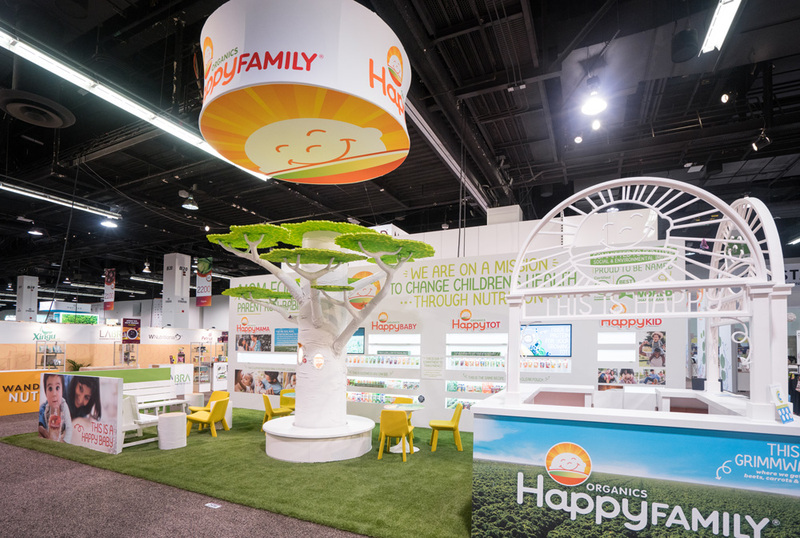 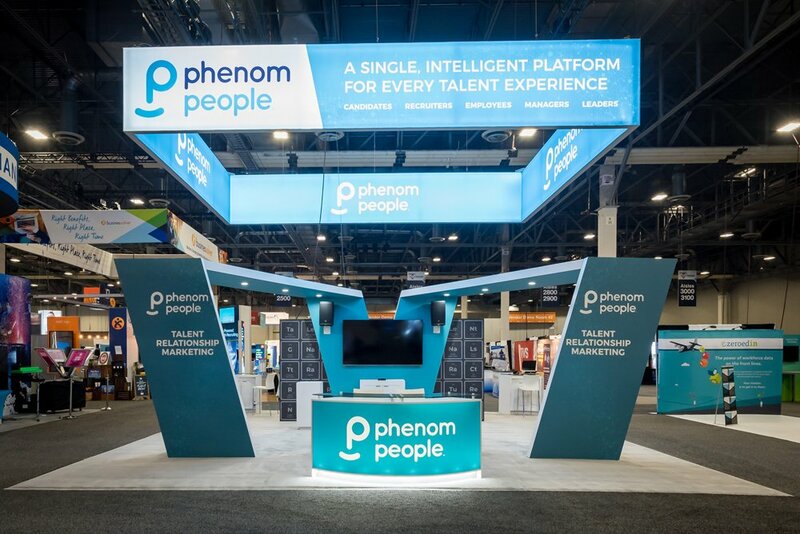 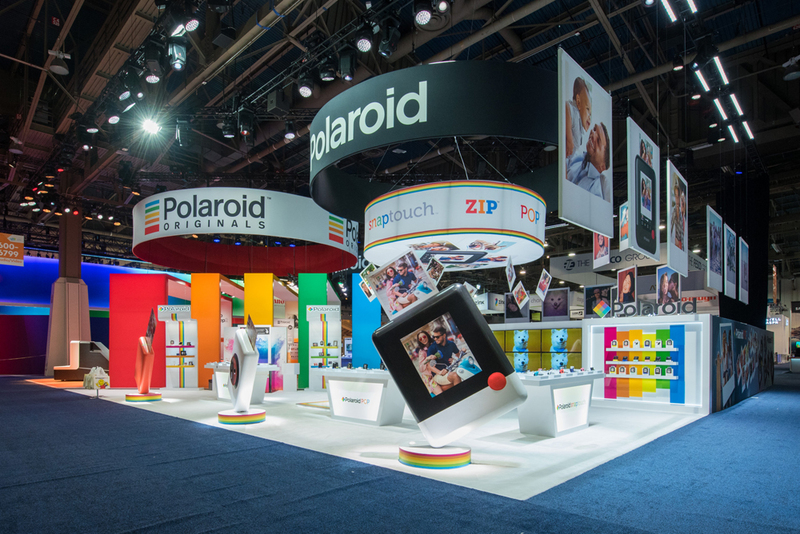 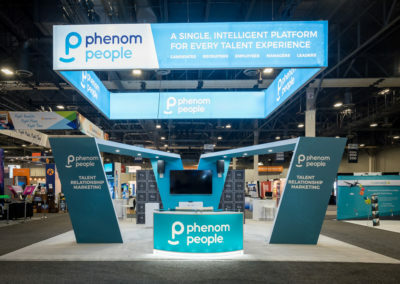 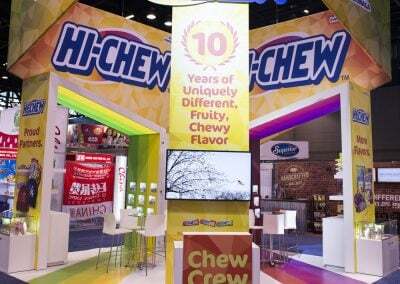 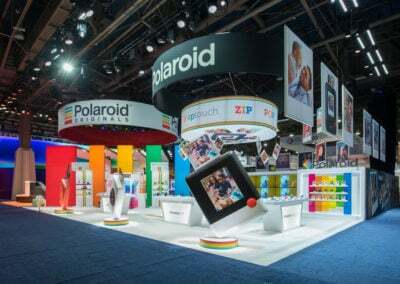 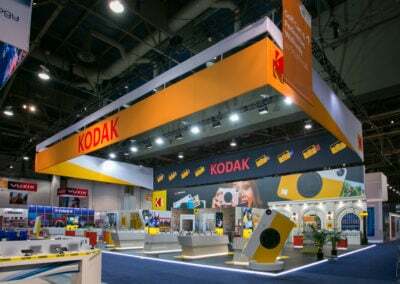 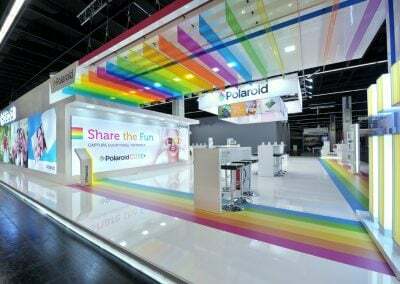 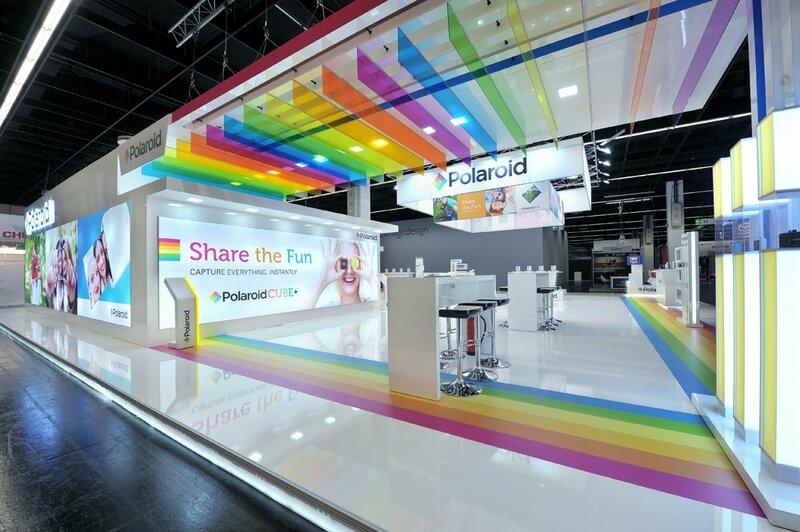 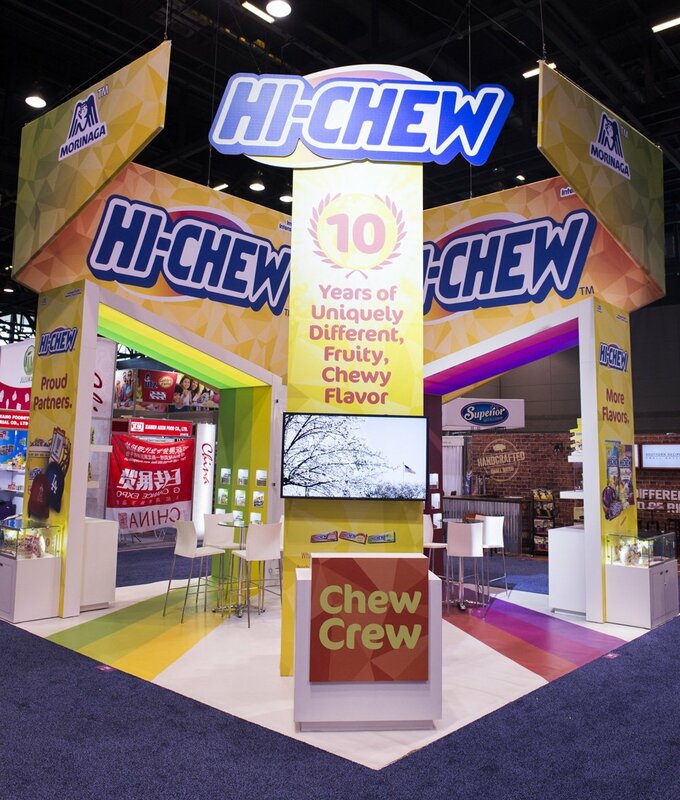 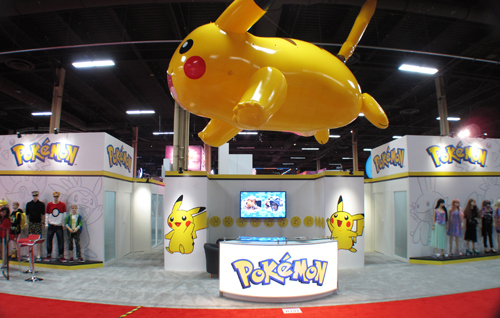 Whether exhibiting at home or abroad, your business must stand out on the trade show floor. 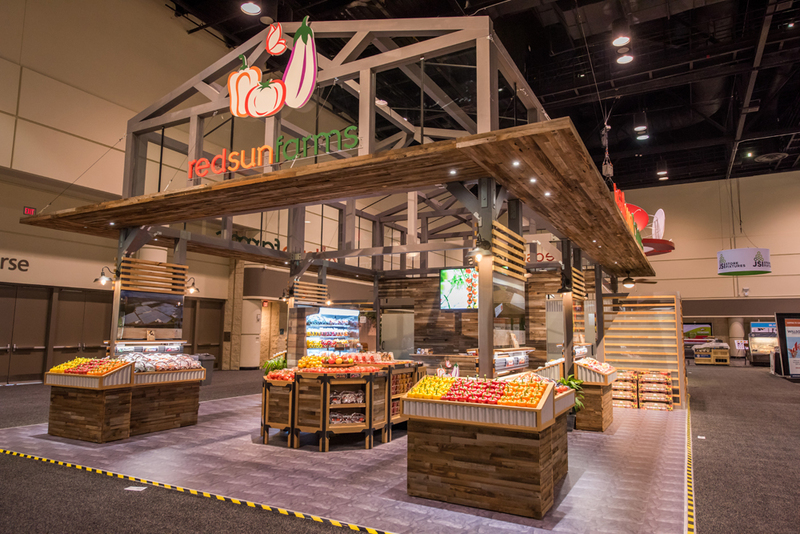 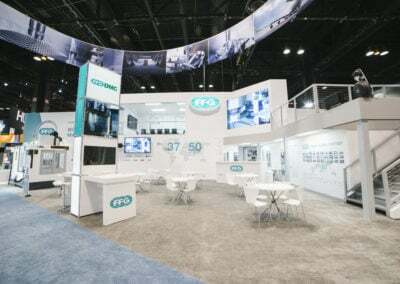 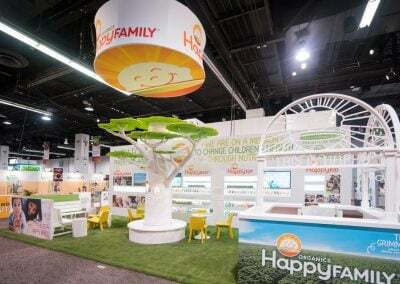 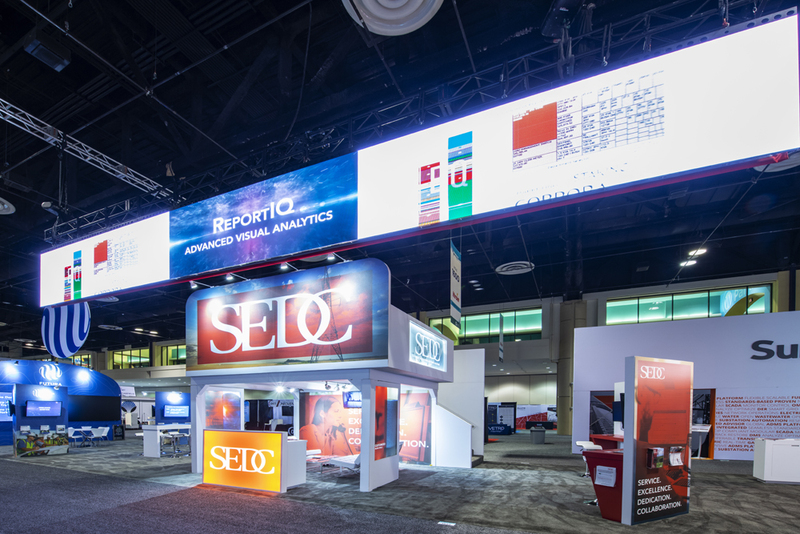 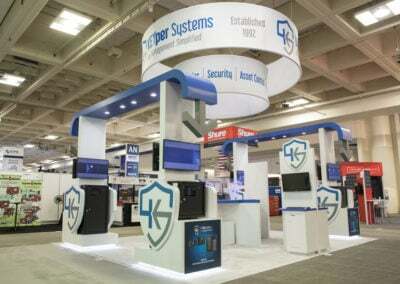 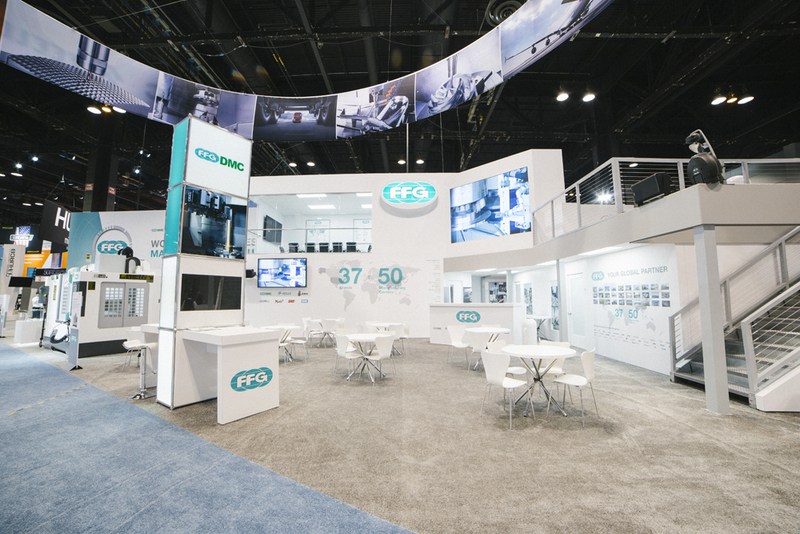 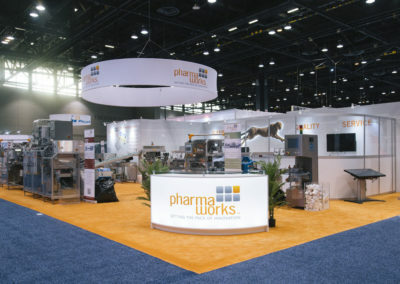 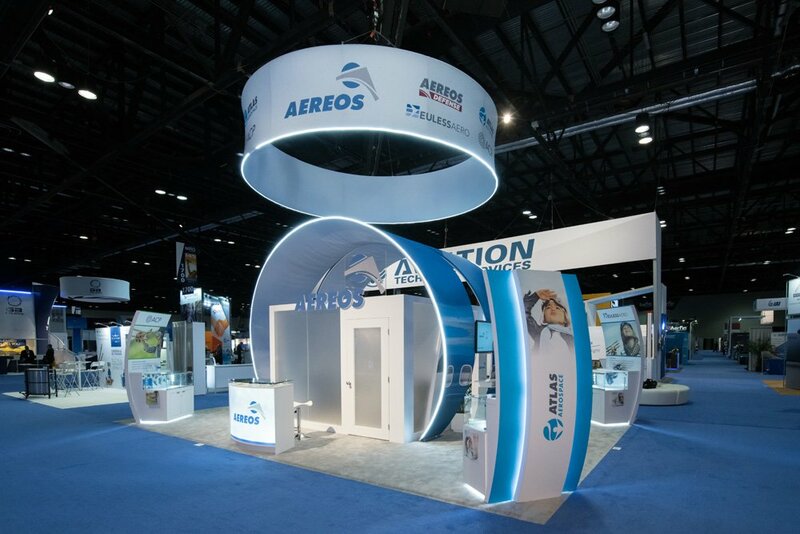 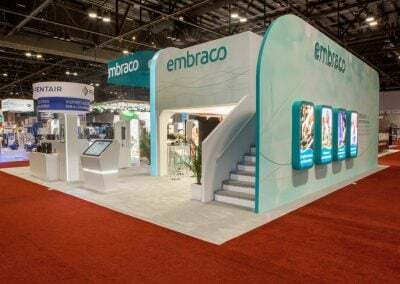 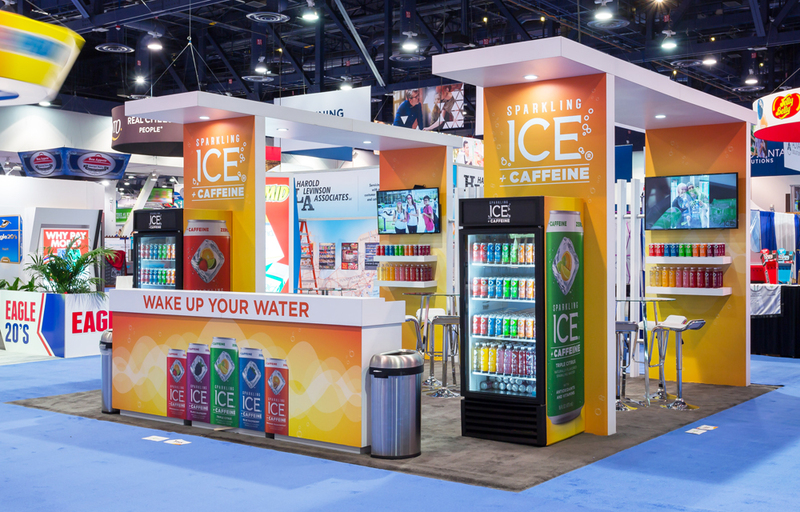 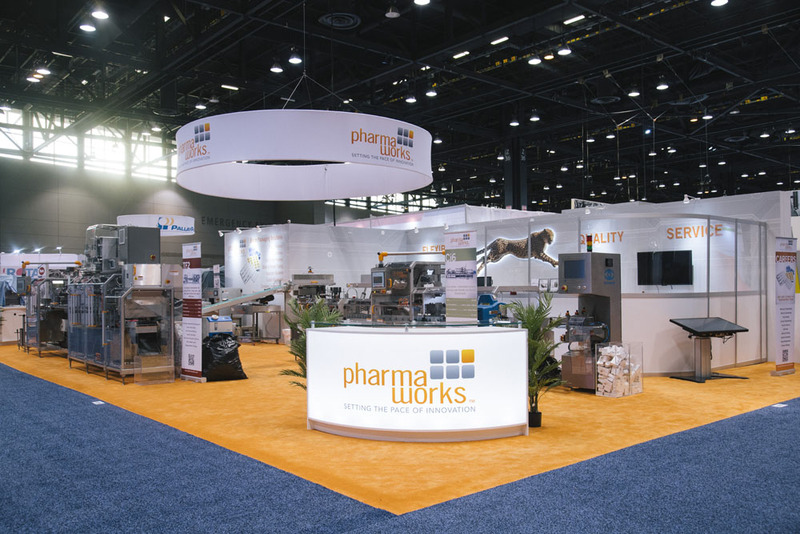 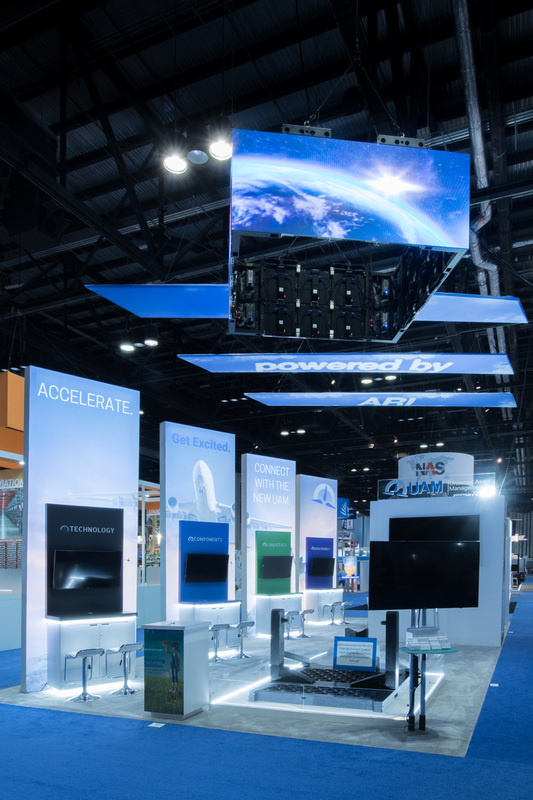 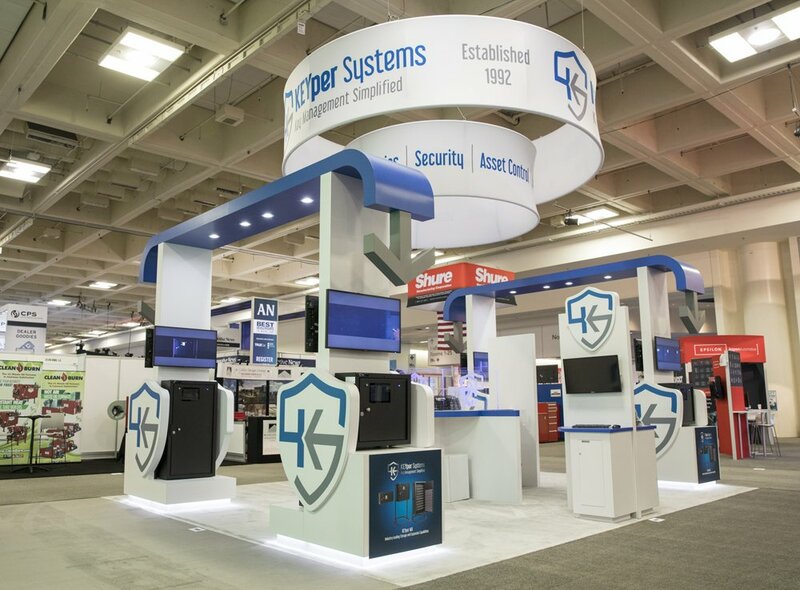 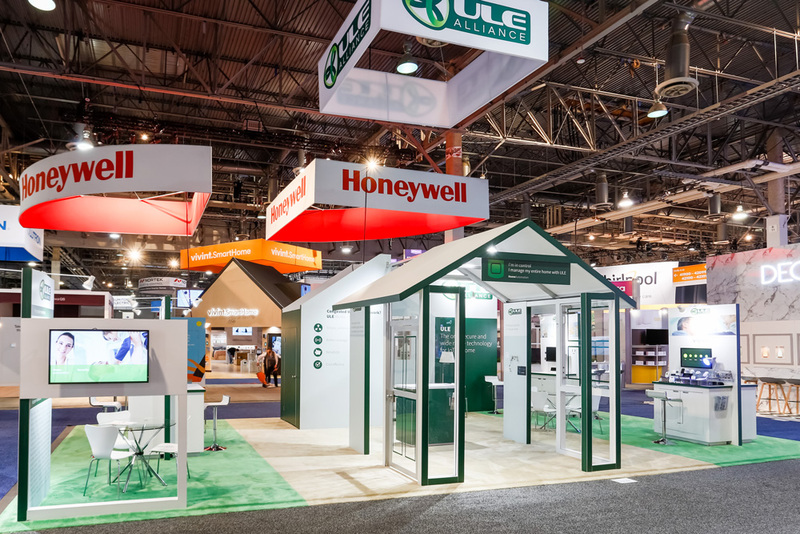 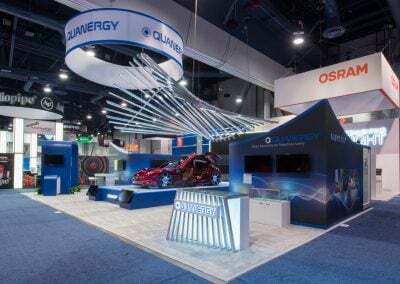 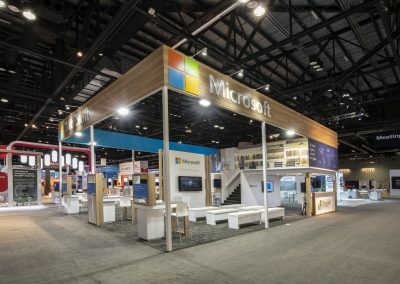 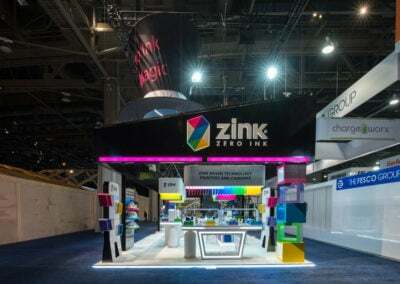 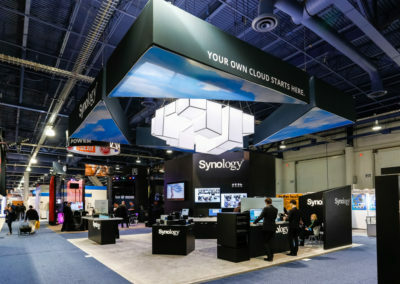 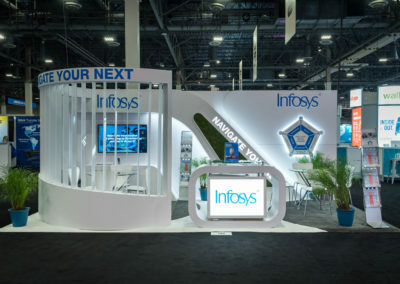 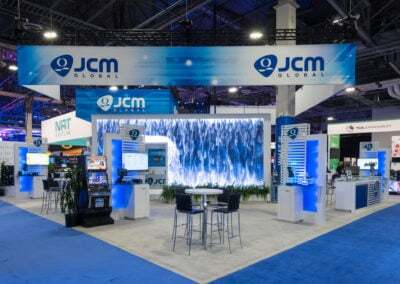 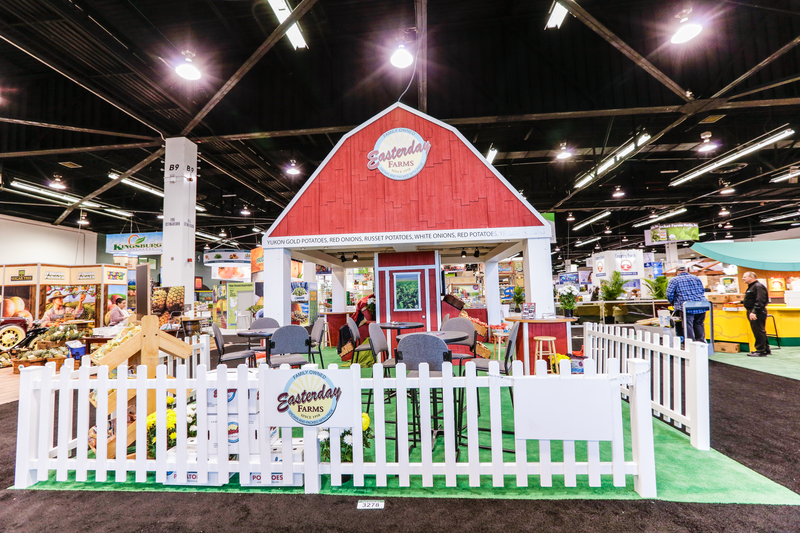 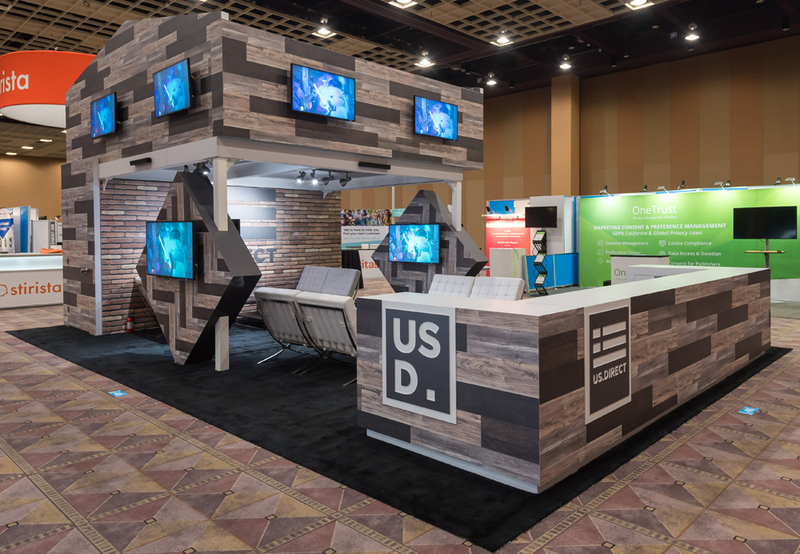 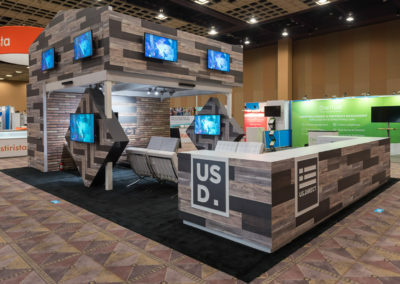 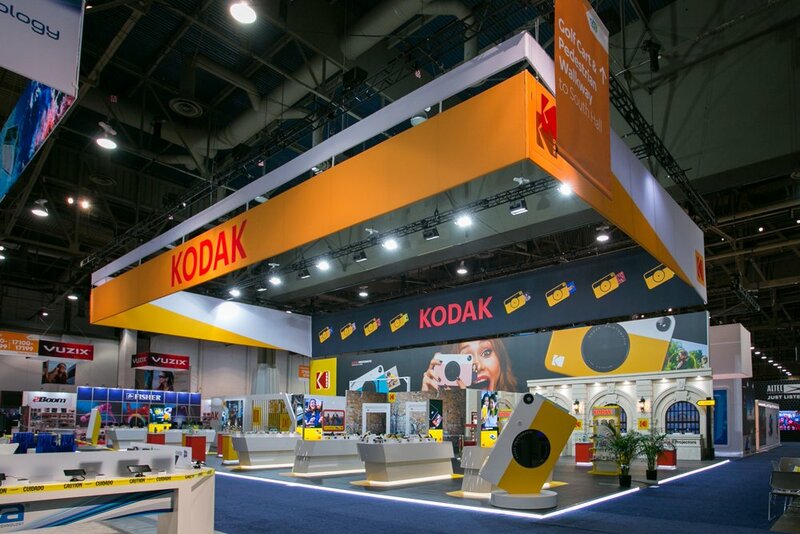 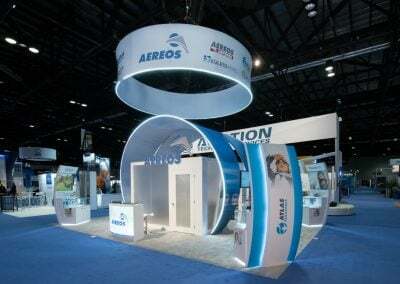 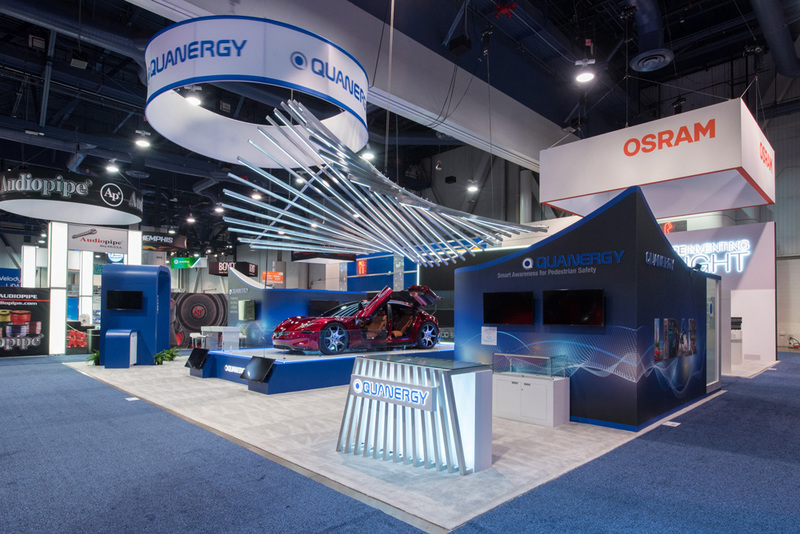 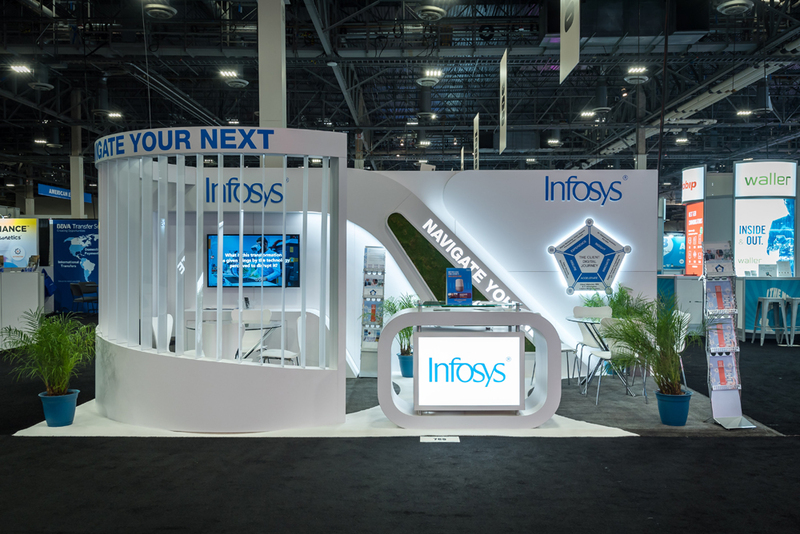 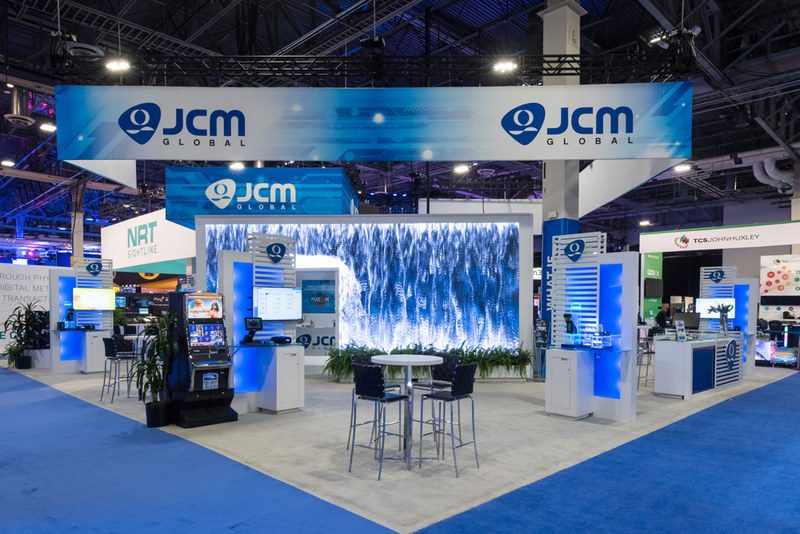 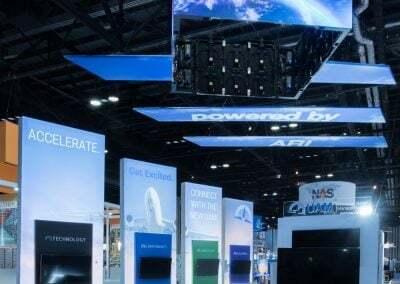 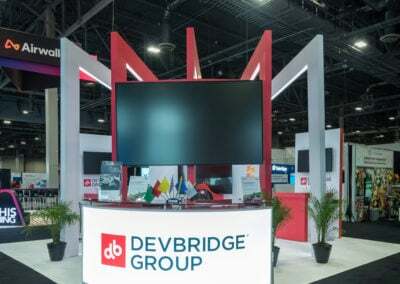 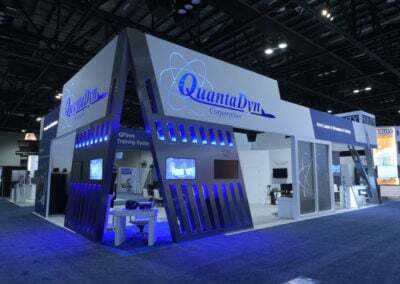 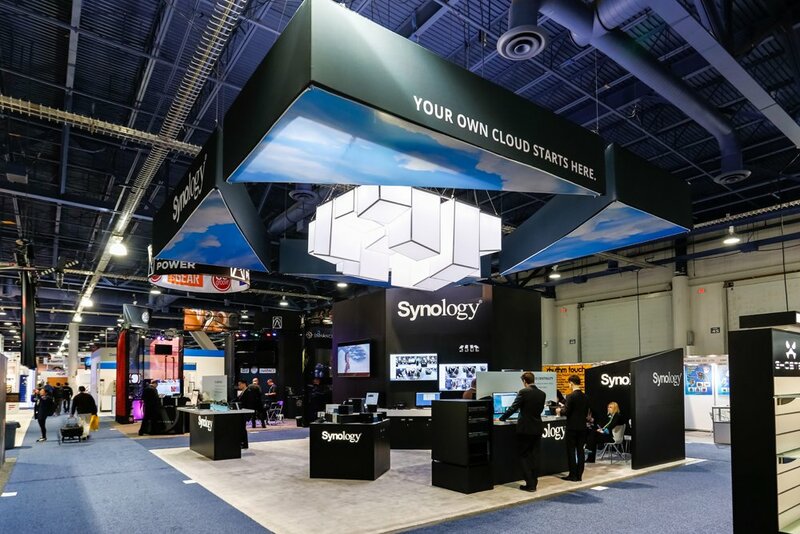 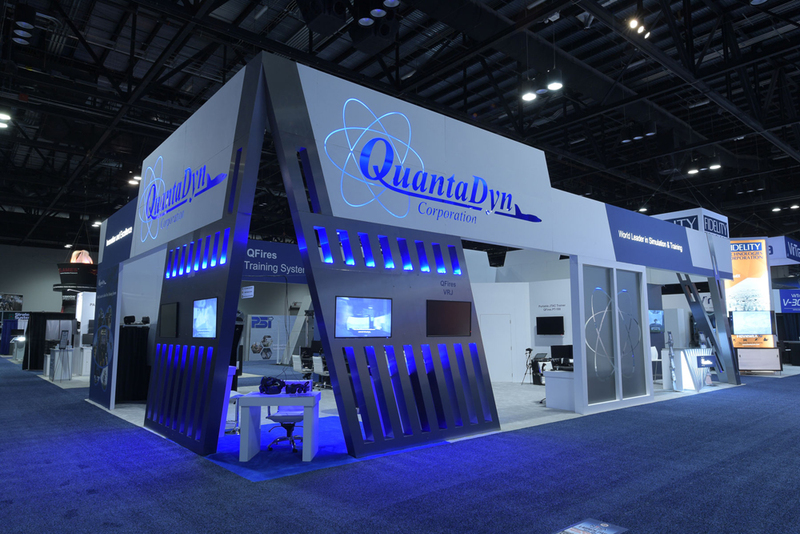 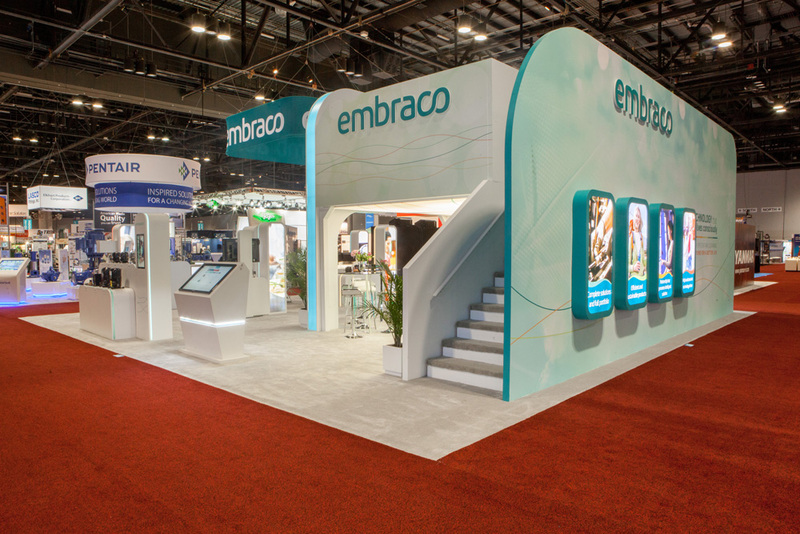 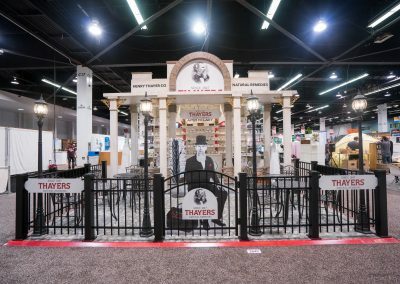 View some of the variety of trade show exhibits that we have built for clients in multiple industries.